The natural features of the Montreat Cove can enrich anyone’s visit or residence here. The mountains, woodlands and waters are part of the community’s cultural, environmental and economic well-being, and constitute a “green infrastructure” that sustains and enriches life. 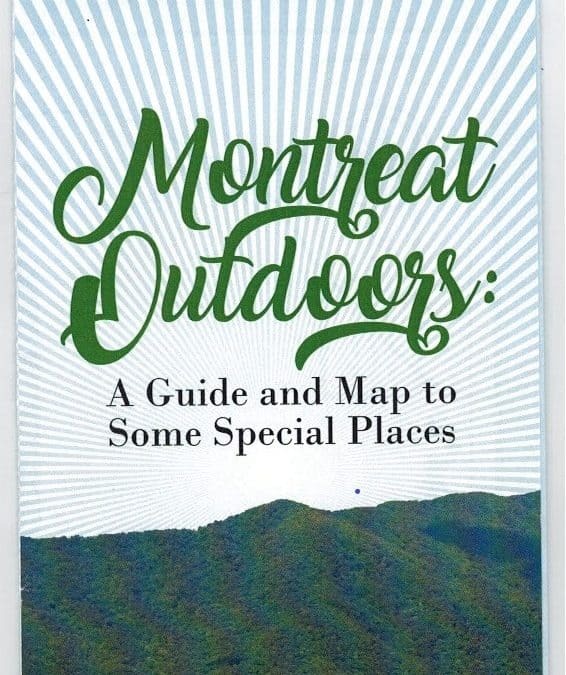 Now the Montreat Landcare Committee has produced a guide and map to some of the important and meaningful spots outdoors in Montreat. A particular aim is to guide children and adults to some places of significance for ecological, aesthetic, recreational, spiritual, educational or other reasons. Described briefly and located on a map are some sites favored for contemplation, nature education, and activities such as fishing and hiking. The brochure, “Montreat Outdoors: A Guide and Map to Some Special Places,” is available as a pdf, Master Outdoors Brochure-March 2018. Or, get a printed version at the town services building of Montreat and also at selected sites of the Montreat Conference Center. Or, send a self-addressed stamped business envelope to Montreat Landcare at P.O. Box 423, Montreat, North Carolina 28757.